FAST, ACCURATE, DETAILS. Let my talents help you, with over 30 years experience as a psychic, medium & spiritual healer. I connect with your angels to find the answers you seek. You can talk to me about anything. Call Now! I first discovered that I could talk directly to God when I was 5. I became a professional psychic as soon as I entered the workforce in my late teens. 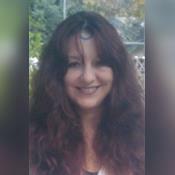 I have been a professional psychic, channel and medium for over 30 years. Because of my talents, I choose ministry as my profession and am an eternal student of comparative theology, learning to see God past religious dogma, and connecting directly to the source of all creation. I am the Archpriestess of a world-wide religious organization, and I built a reputable and respected college that teaches psychics how to develop their powers. I travel the world bringing the messages of spirit to those who seek through direct communication. I am an expert in my field, and who the psychics call for advice. I am amazingly accurate. My goal is to help you connect with your true purpose, to find balance and happiness in your life. Let's get your life on track. Call me now! I have been psychic all my life. The first time I realized God was talking to me, I was 5. 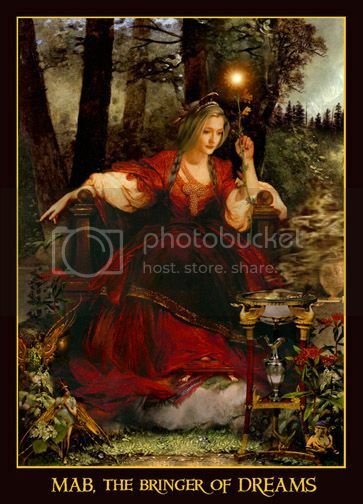 I receive direct information from the other side, and use Tarot cards to validate what I'm seeing. This makes me incredibly accurate, especially with timelines. I am also very fast with my information downloads. I am incredibly accurate with speaking to passed love ones, reading the akashic records and helping you find the right direction to move forward in harmony with your life's purpose. I am a remote viewer and can astral project to your location to help you find the answers you seek. If you want to know what your loved one is doing right now, call me. kind and caring :) hopefully peedictions cone to fruition !!! Been a client of Bella for many years. She is always great at helping me see things I can’t to better navigate situations for better outcomes. Call her because she will help you too. Always mind and courteous :) THANK YOU. !! awesome chatting with you ! THANK YOU !! I have been a professional spiritual counselor, healer and psychic for over 25 years. Now considered an expert in the field of Metaphysics and Occult studies, my abilities are honed to amazing accuracy. I am a published author, a licensed minister, a master teacher, a Reiki Master, the Reverend of my church, and the Dean of a state recognized college of Theological Studies. I have been featured on ABC-TV, Lifetime Television, and radio shows, and am sought out as a spiritual guide, and inspirational speaker. I will use all my powers to help you! Belladonna Laveau APs has been a user of Keen since 2009. Getting Otherworld Connections advice from Belladonna Laveau APs through www.keen.com is safe, secure and confidential.